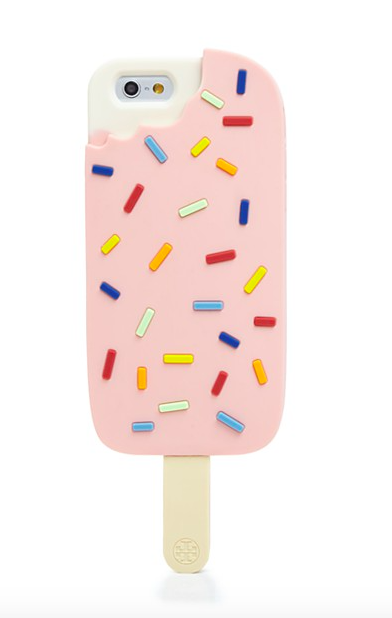 Pretty please, with sprinkles on top: this playful Tory Burch iPhone 6/6s case looks good enough to eat. 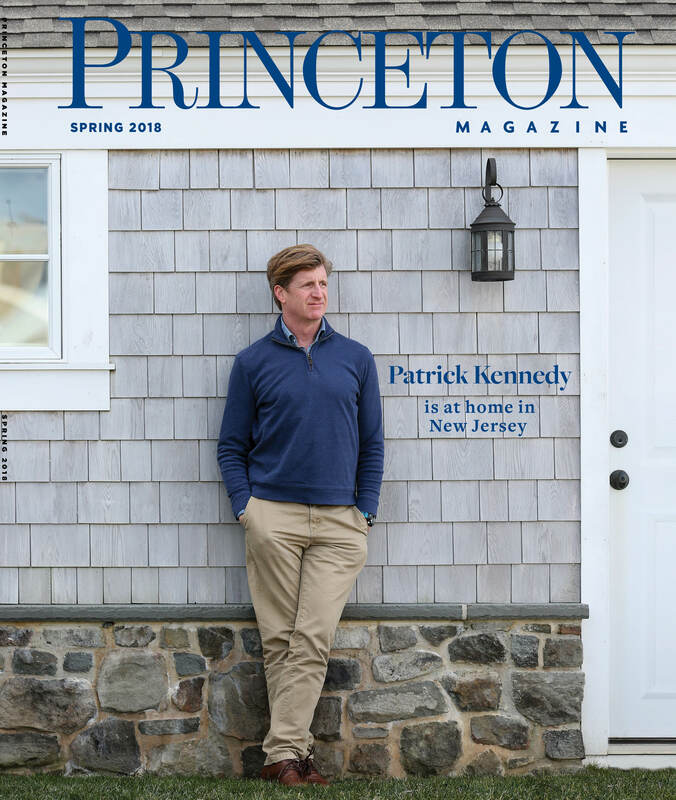 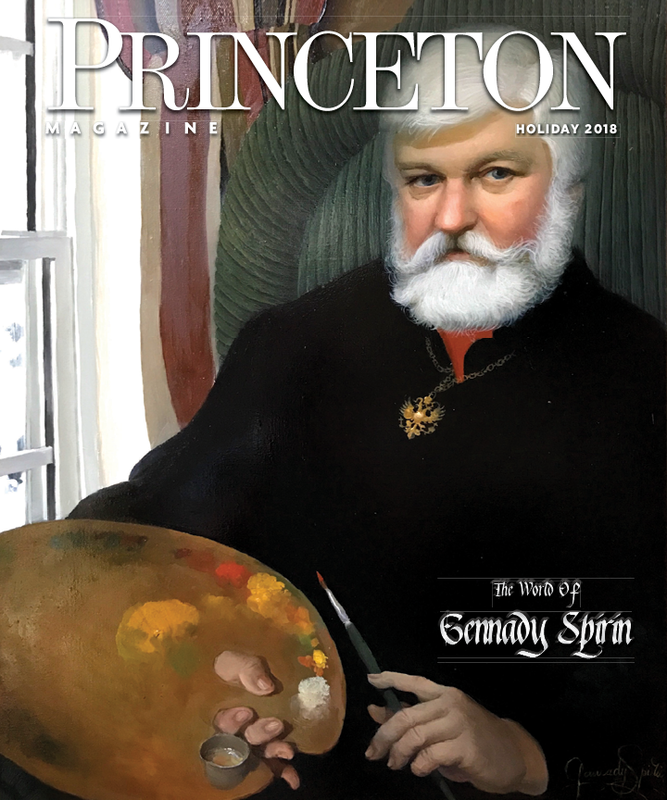 Starboard or port side? 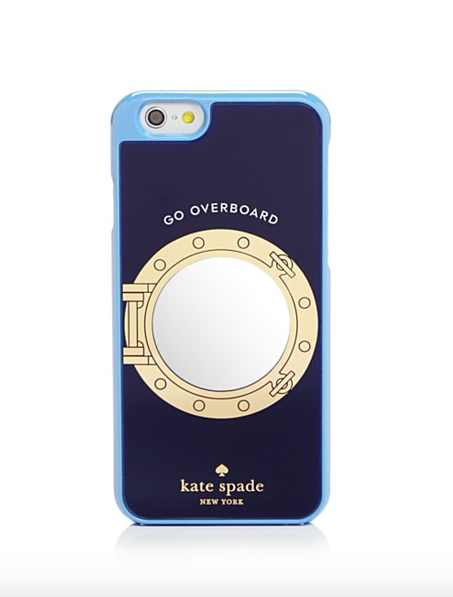 This kate spade new york iPhone 6/6s case celebrates nautical style with a mirrored porthole design. 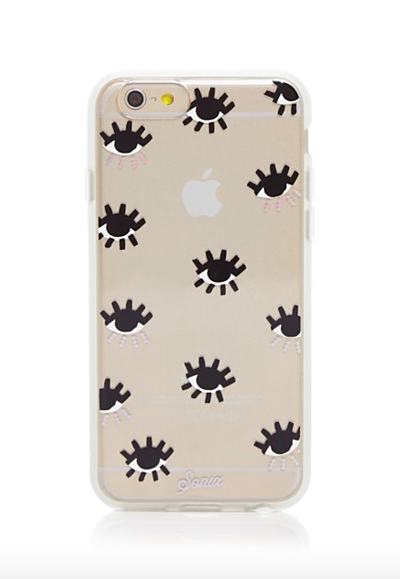 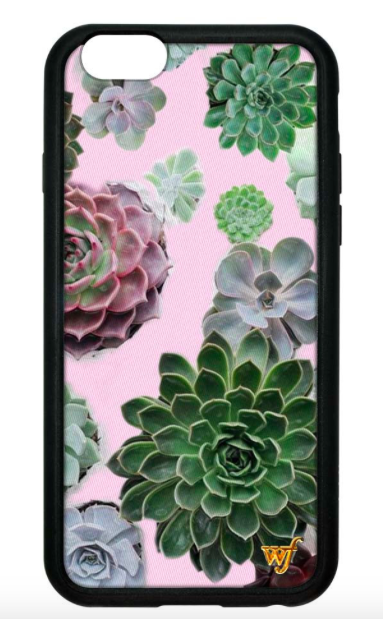 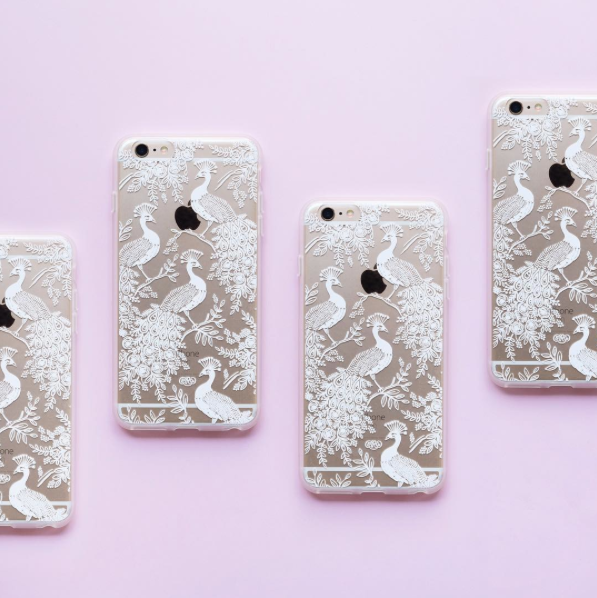 Eye spy: LA-based accessories label Sonix delivers cool-girl cases for your iPhone 6/6s, like this clear cover overlaid with a graphic print. 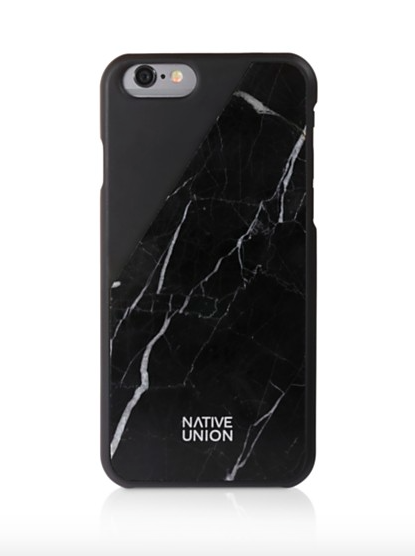 Folk print iPhone 6/6S Case with rubber inlay and a hard outer shell that provides protection without too much bulk! 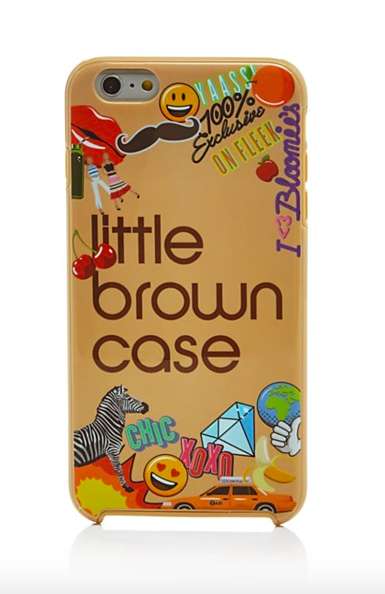 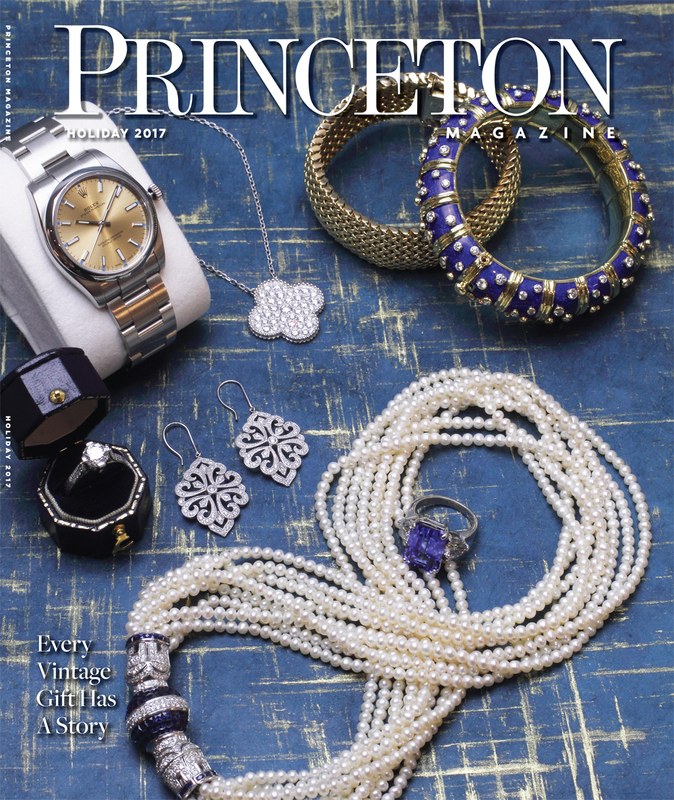 We splashed our exclusive Little Brown Case for the iPhone 6 Plus with a set of uniquely-ours emojis we call Bloomoticons. 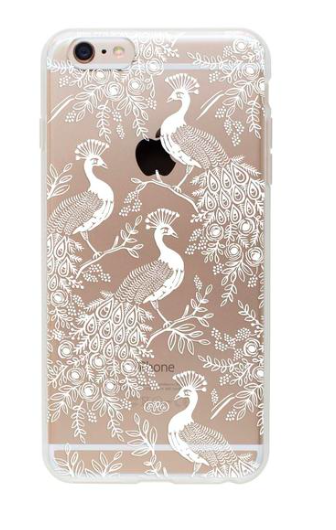 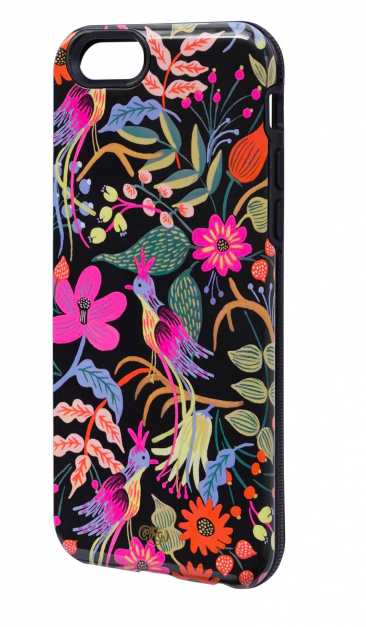 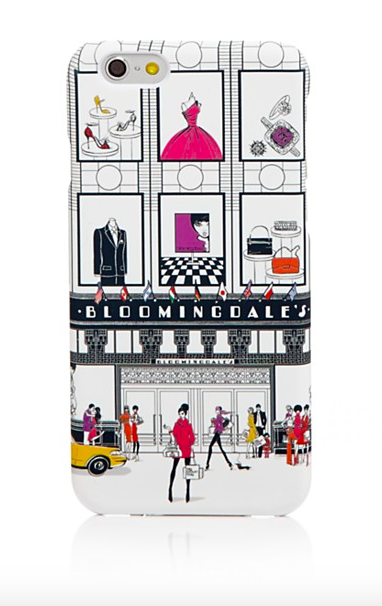 Add a touch of iconic flair to your most precious accessory with a Bloomingdale’s flagship storefront iPhone 6 case. 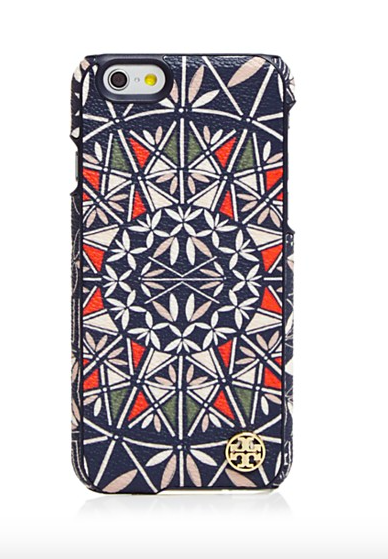 Tory Burch’s textured coated canvas iPhone 6/6s case delights with a pretty, pottery-inspired print. 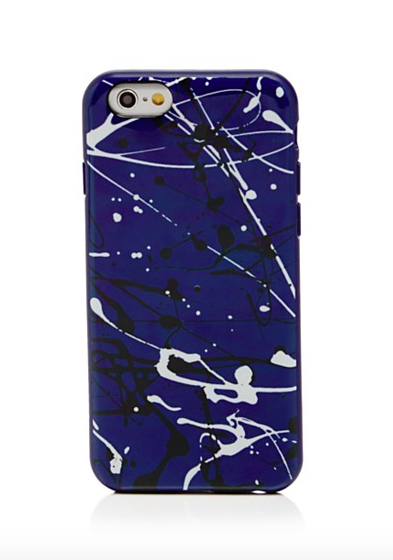 MARC JACOBS offers an artful twist on tech accessories with this bold and eye-catching paint splatter print iPhone 6/6s case.